Operating a mobile phone is not always easy (see also example 32). 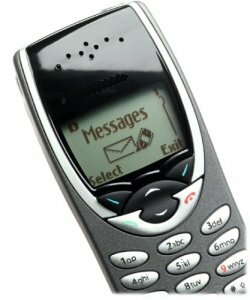 Switching mobile phones and in particular switching between different makes can lead to frustrating experience, both for caller and receiver. If you are used to Model 1 and switch to Model 2 below it is very likely that you will «answer» an incoming phone call with a push on the red button…. For Model 3 you only need to use the central button, both for answering and ringing off (and here the left hand button is the mute button). There are more funny things about these buttons, like the colour and icon or text that is on the button to answer a phone call; Yes / Talk / blue / green. I guess we all got used to the switching the phone on by pressing the «No» or «End» button (which remains a strange combination, just like the start button in windows to switch the computer off), but I do hope there is no need to press «Talk» like a walkie-talkie…. 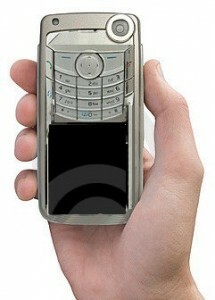 Another thing is that the buttons on a mobile phone should be at the top of the phone where your thumb is. 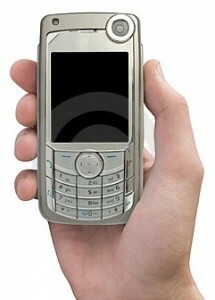 Almost all mobile phones have the buttons below the screen, but the idea is that you press the numbers with your thumb. When you hold a phone in your hand your thumb is a the top of your hand, NOT at the bottom where the buttons are placed. Try turning your phone upside down and see how ergonomics improve!